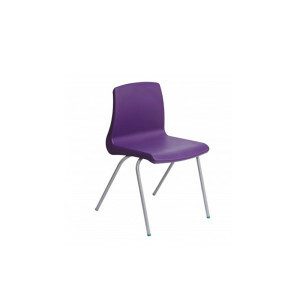 This top selling classroom chair is designed by cfg, the UK’s leading designer of school furniture. 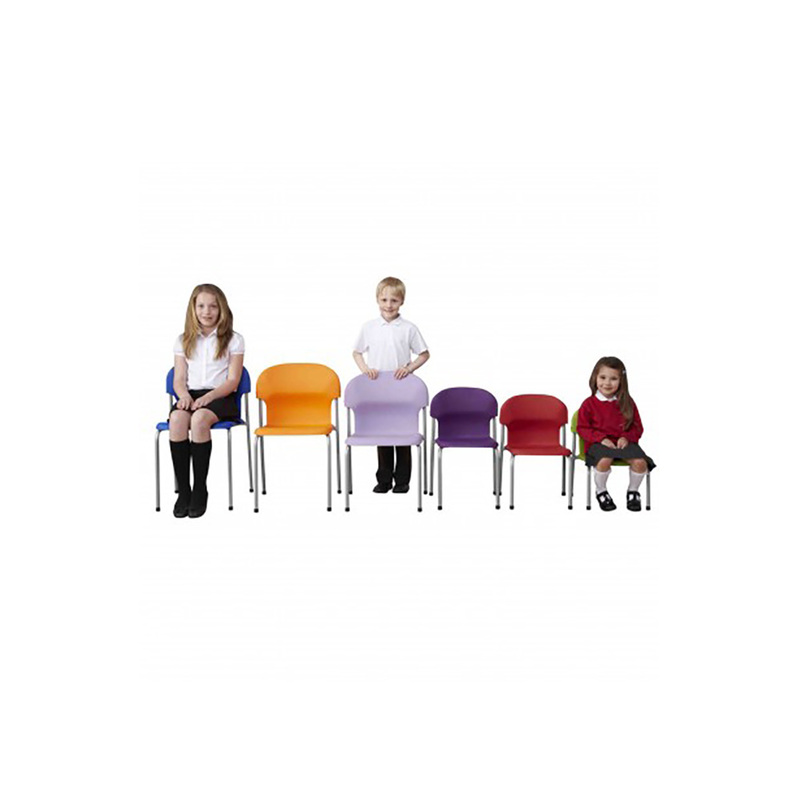 Chair 2000 has a classic look and feel with simple lines which support posture across all ages.The chair is extremely strong and durable and gives excellent value for money. 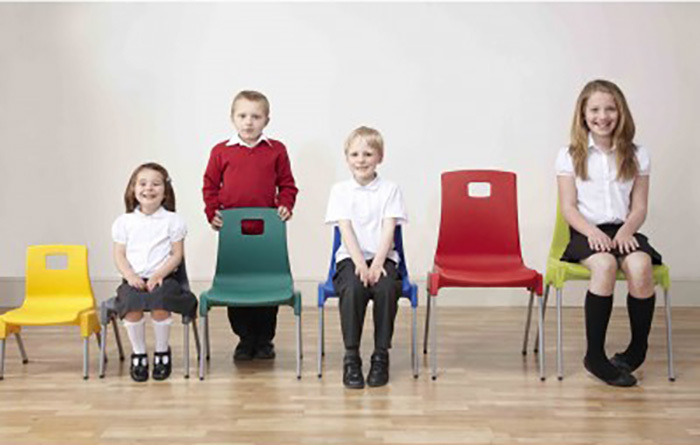 Ergos is our EN1729 certified, one piece stacking chair. Features include generously moulded seat & back for enhanced comfort during prolonged use. 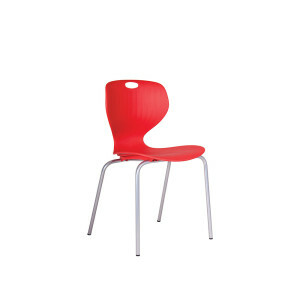 Seat incorporates waterfall front edge for improved circulation. 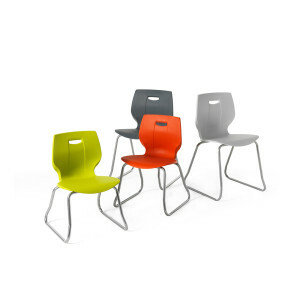 Breathable backrest allows air transition during extended use. 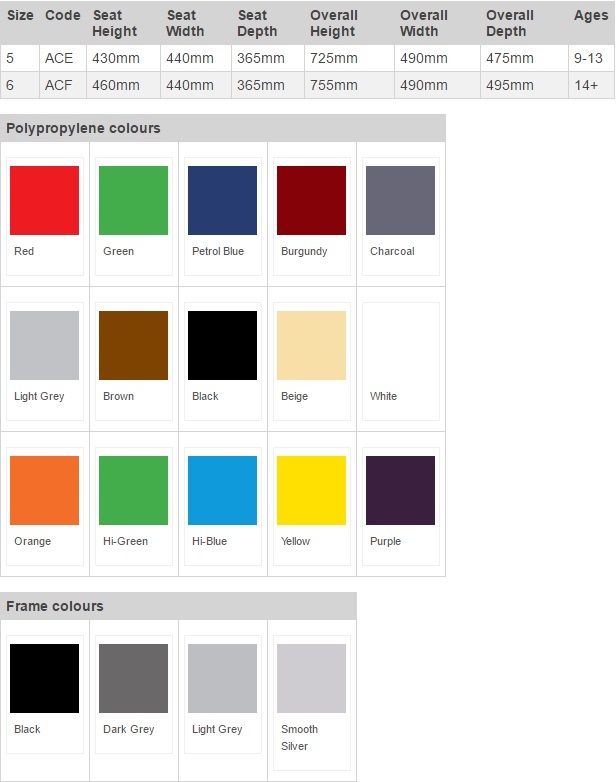 Available from stock in Red, Blue and Charcoal, in EN1729 sizes 5 & 6. 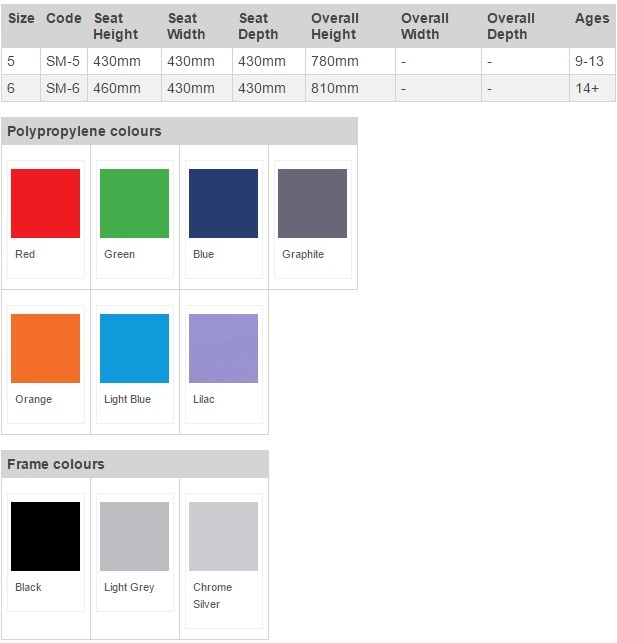 Other sizes and colours subject to availability. 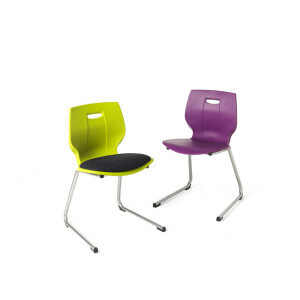 Certified to EN1729 parts 1&2, Geo 4 Leg stacks up to 10 chairs high and is available in a range of finishes. 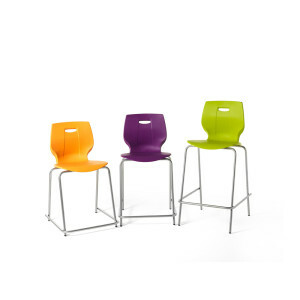 Complying with EN1729 parts 1&2, Geo High Stool is available in a range of finishes. 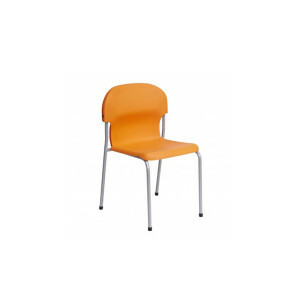 Complying with EN1729 parts 1&2, Geo Reverse Cantilever chair is available in a range of finishes. 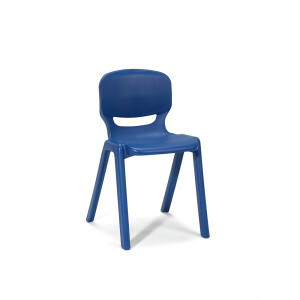 Complying with EN1729 parts 1&2, Geo Skid Base chairs are available in a range of finishes. 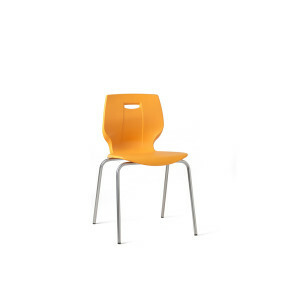 The NP chair is particularly comfortable with its well defined lumbar support back. 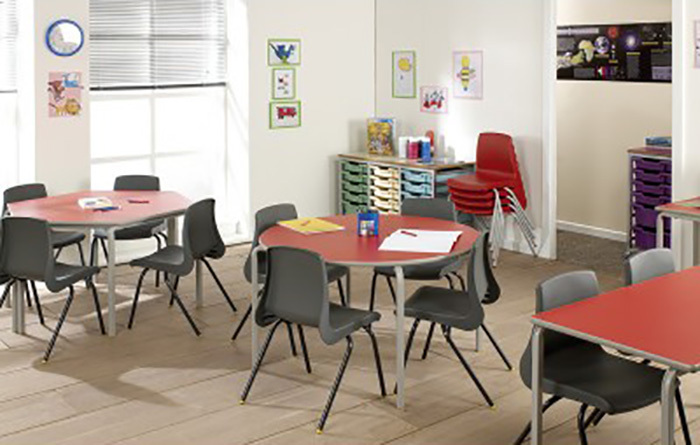 The largest size 5 and 6 chairs can be fitted with a variety of accessories, making this a robust general purpose chair with many uses. 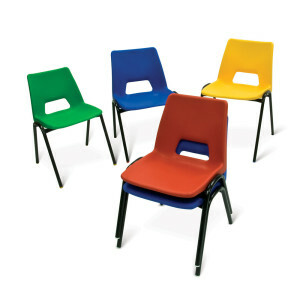 These chairs are great value for money, and offer 5 year guarantee. 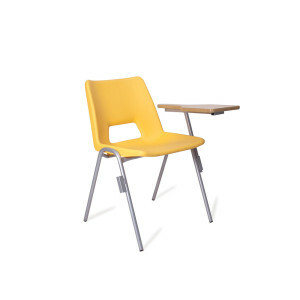 Ergonomically designed for correct posture. 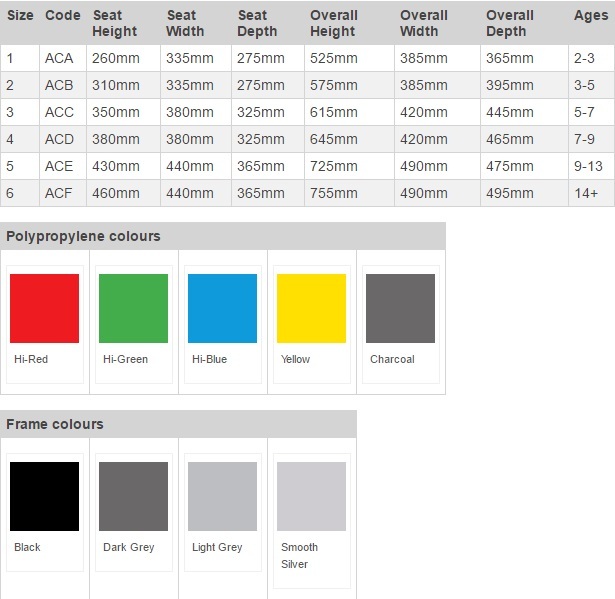 The ST chair fully complies with all elements of BSEN 1729 Parts 1 and 2. 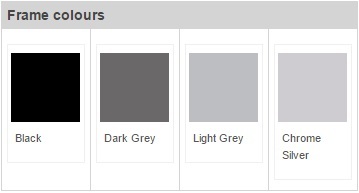 Smooth lines give a clean shape which is both comfortable and supportive across all age ranges. 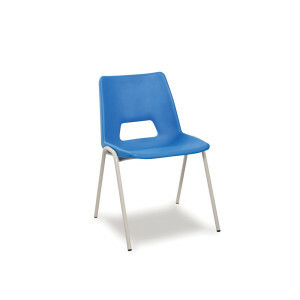 This chair has no separate under-frame so boasts an excellent 15 year guarantee. The ST represents style, durability and value and it’s a great stacker too! 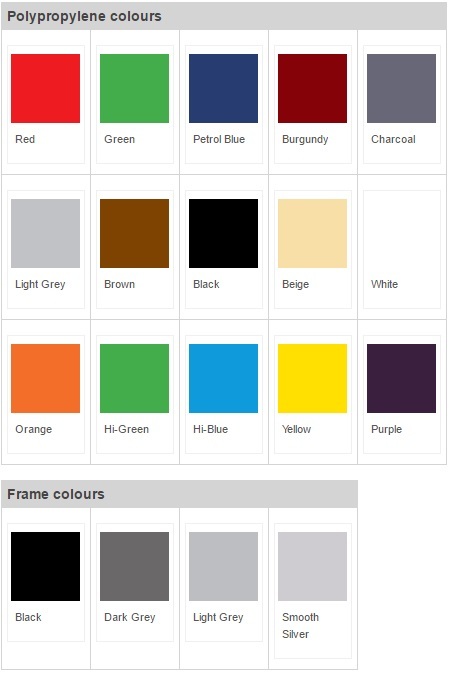 The frame comes in our Duraform speckled light grey paint as standard, for an extra hard-wearing finish.